Hello and welcome to the Gotham Comics website. Now that you're here, let me tell you a little about Gotham Comics and what you can find on this website. Comic fans will find plenty to enjoy starting with the hundreds of new issues Gotham Comics offers, from DC and Marvel as well as a whole host of other smaller publishers. 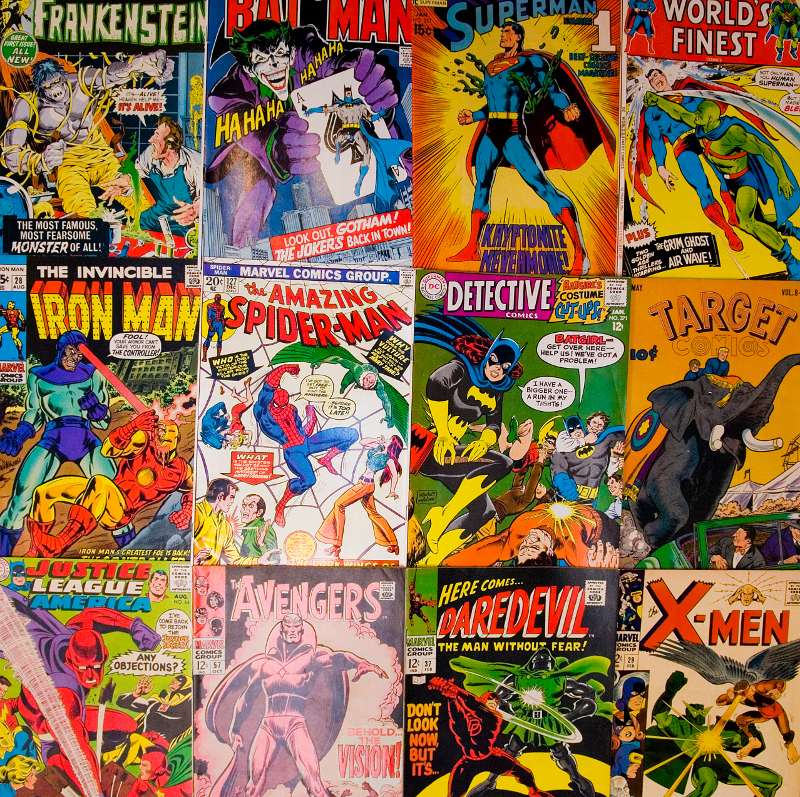 This allows us to offer comics covering a wide variety of genres. In fact, I feel we have a comic for every age and every taste and if you don't see something you like right away, don't worry, new comics come in every Wednesday (except when a holiday interrupts the schedule). 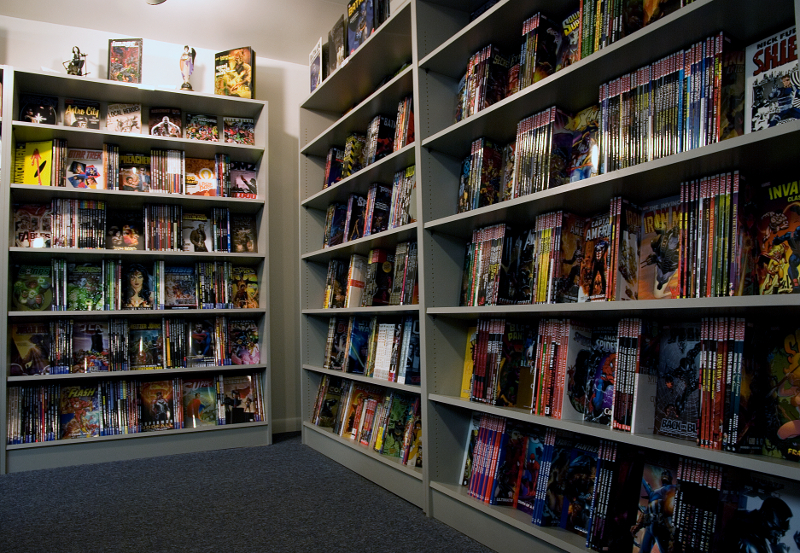 Gotham Comics also carries a large selection of graphic novels from both industry legends and today's hottest creators. 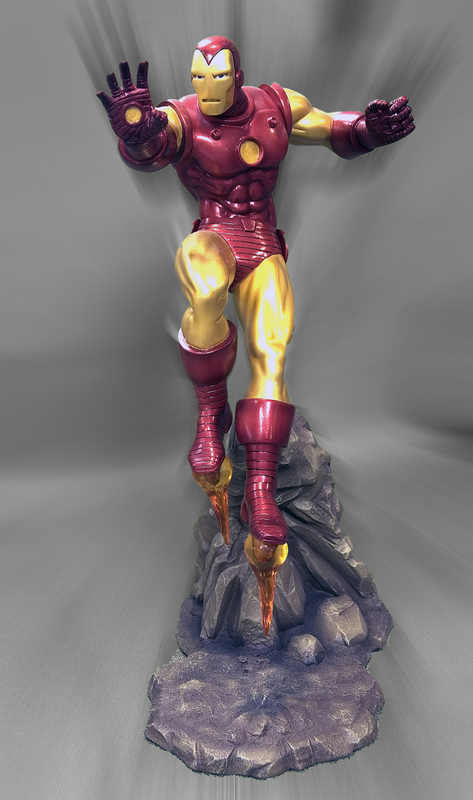 Then there is all that other cool stuff like action figures, thousands of back issues, collecting supplies, statues and t-shirts, just to give you an idea. Gamers have it made at Gotham Comics too. 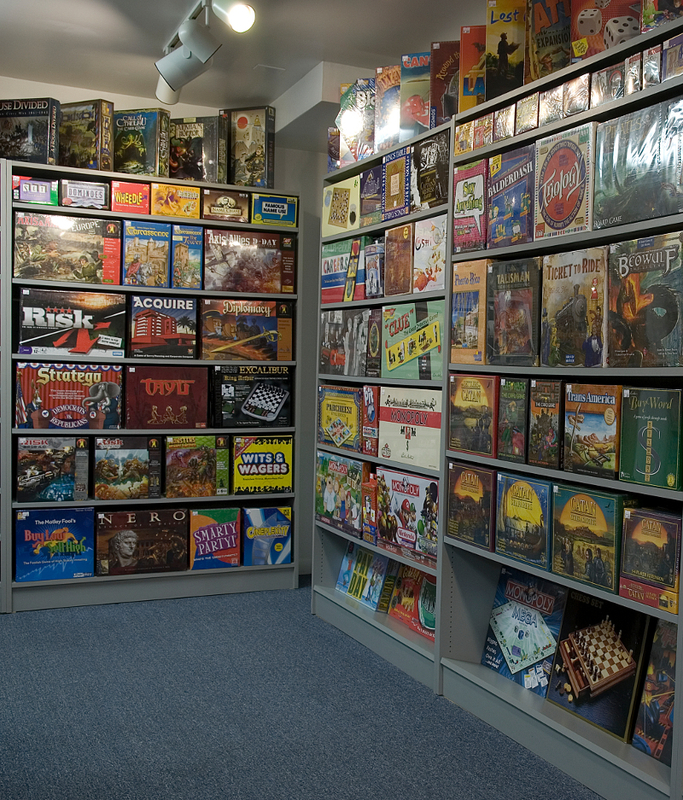 We offer a full line of games that will provide hours of fun with family and friends. In fact, there is no doubt gaming is the best entertainment value your money can buy. 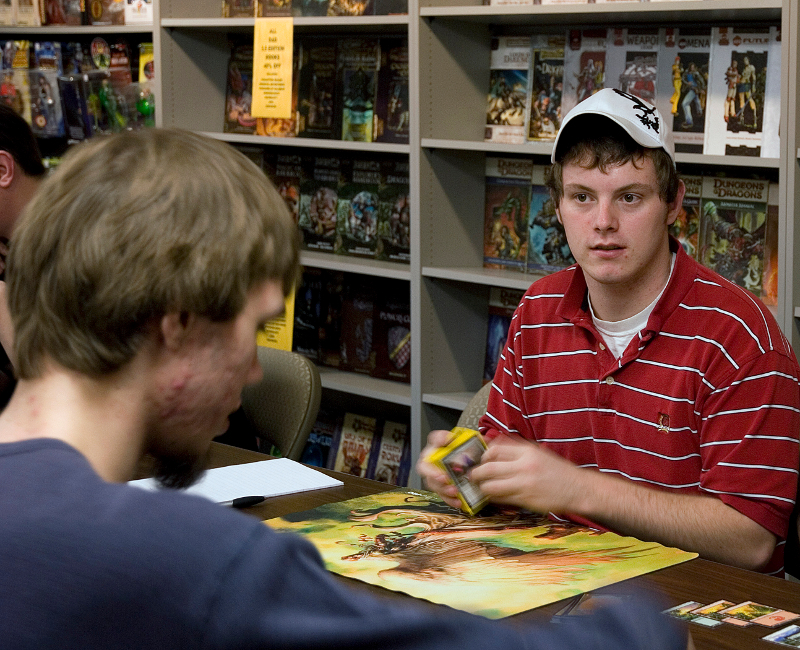 Choose from collectable card games like Magic The Gathering and YU-GI-OH or a non-collectable card game like Guillotine or Munchkin. Want to play a board game instead? Try an old favorite like Monopoly or Risk or maybe something new like Carcassonne, Settlers of Catan or Ticket to Ride. Then there are the Role Playing Games like Vampire, Werewolf and everyone's favorite Dungeons and Dragons, to name just a few. If that still is not enough to make the gamer in you happy, how about a miniature game like Star Wars or Monsterpocalypse? Let's not forget all the little extras like card supplies, counters and dice. Perhaps best of all, if you don't see what you want just ask and we will do our best to special order it or track it down for you. That should give you some idea of what you can find at the store, but what can you find on the Gotham Comics website? Well, to begin with, on the New Arrivals page, comic fans can check on Fridays to see what issues are coming out next week. They can also go back and see what issues came out in previous weeks. Then, each Thursday on the Reviews page they can check out a review of a new release that came out the day before, or go back and read reviews of comics that came out in earlier weeks. Both comic fans and gamers will want to check out the Events page on a regular basis. There you will see postings for upcoming tournaments, sales and other special events. Then, there is the Contact Us page, which will let you e-mail us with questions or requests. Finally, there is the Links page, which contains a variety of links to other useful and informative websites.